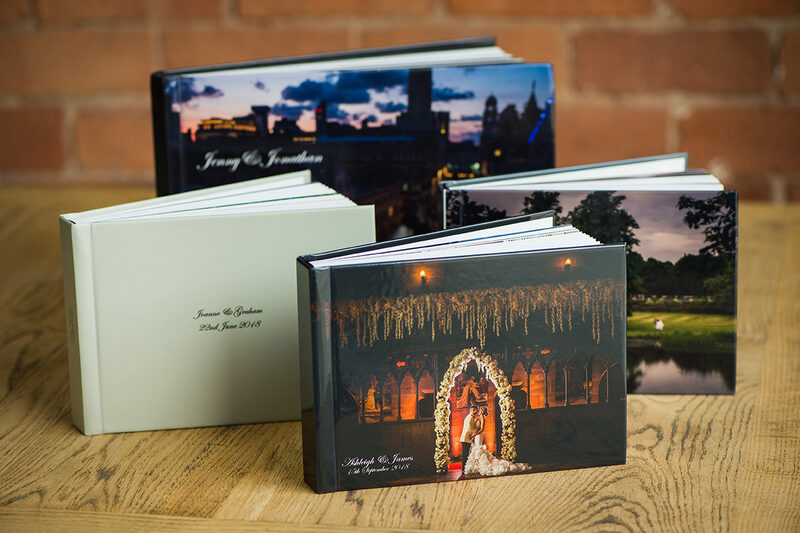 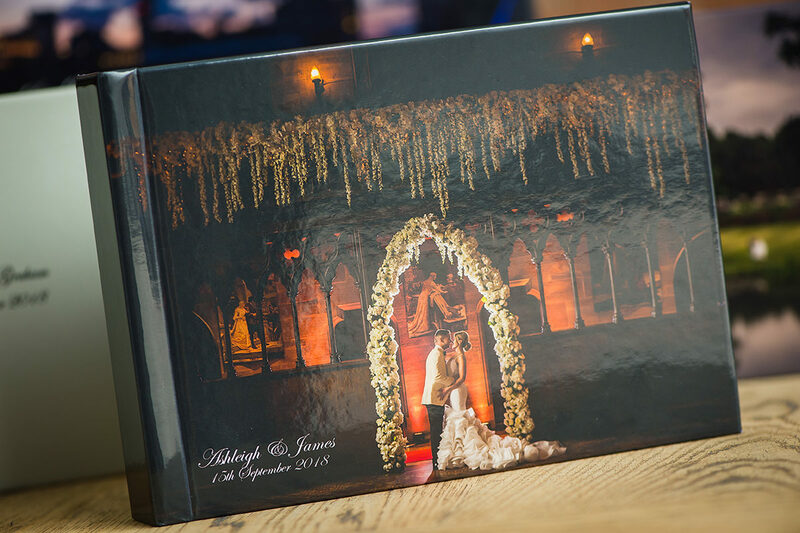 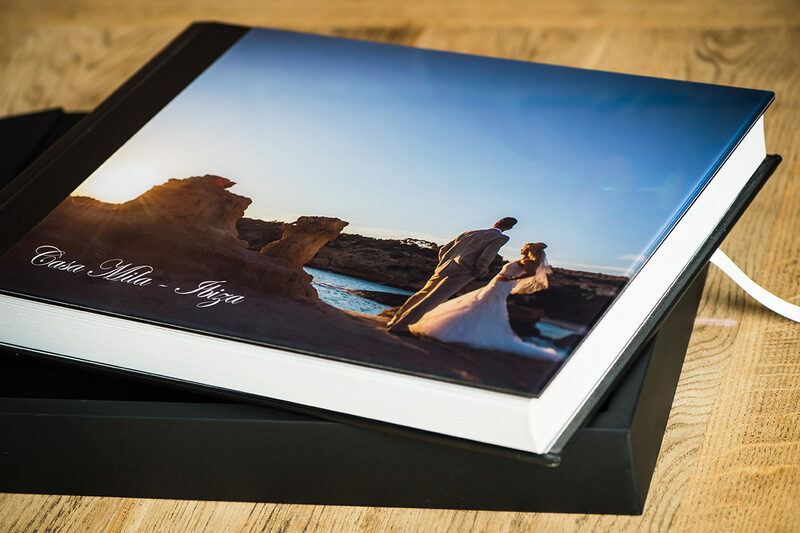 A wedding album is the perfect gift to yourself to remember your fabulous day by. 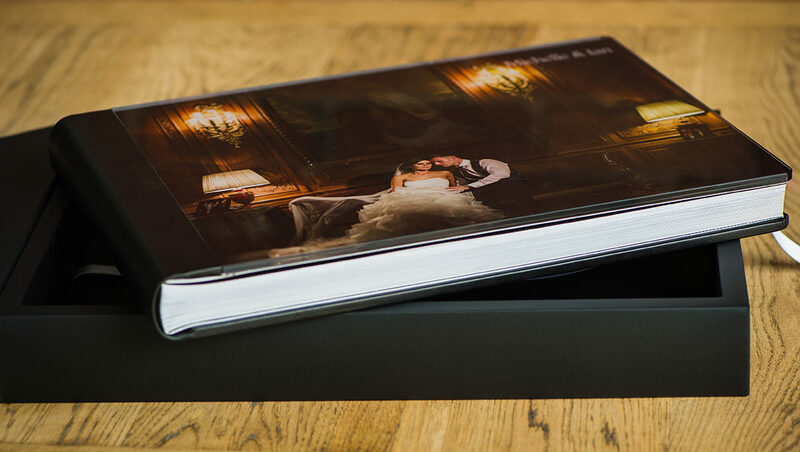 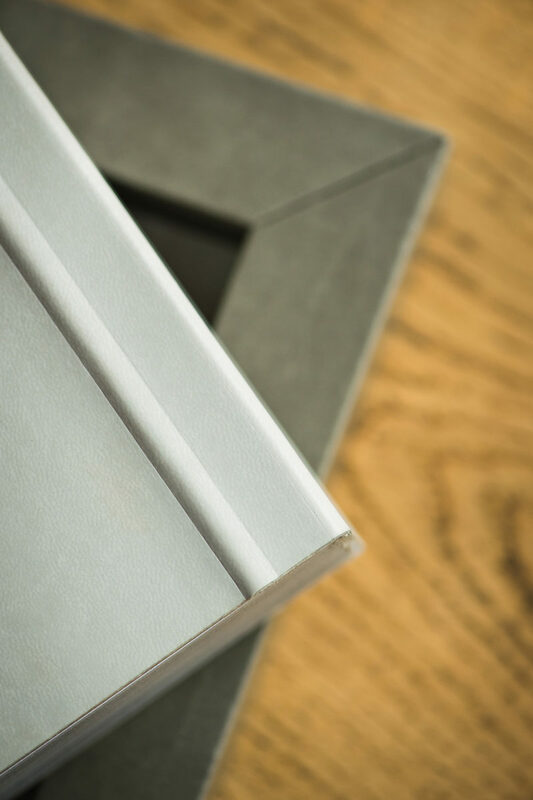 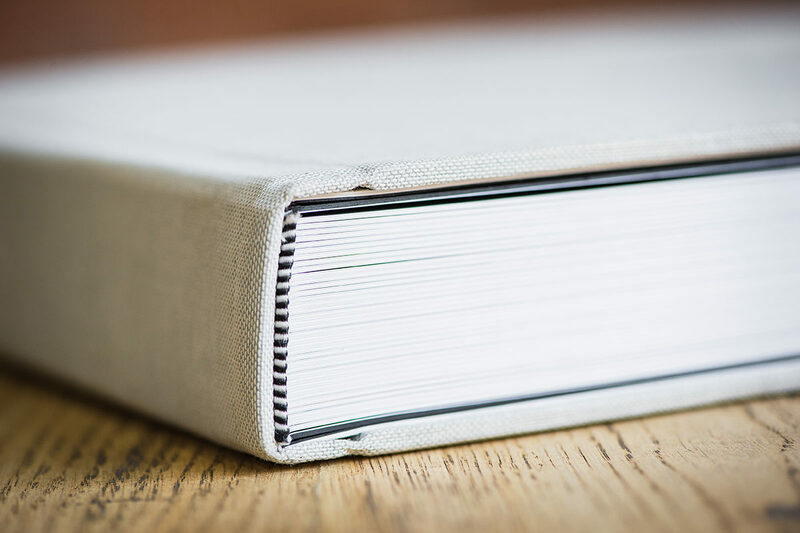 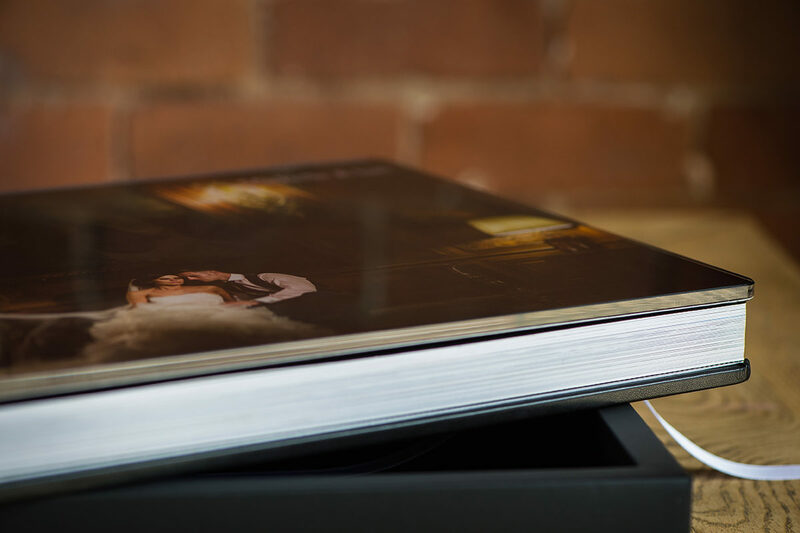 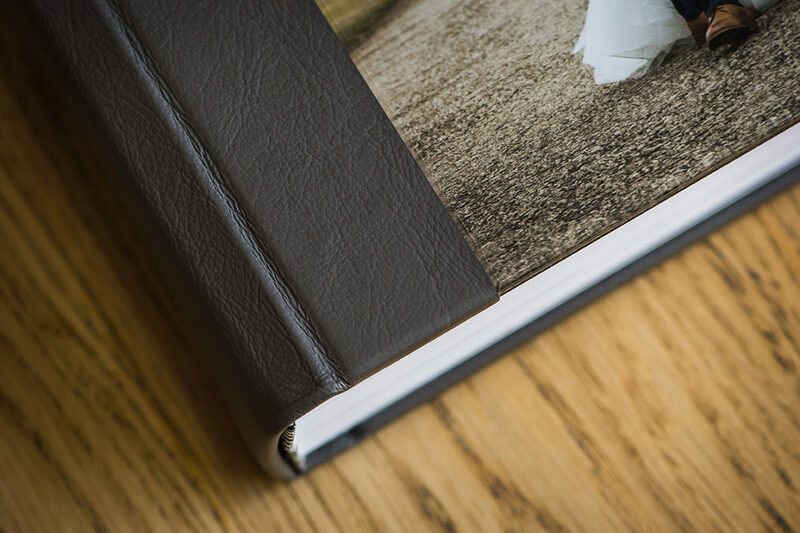 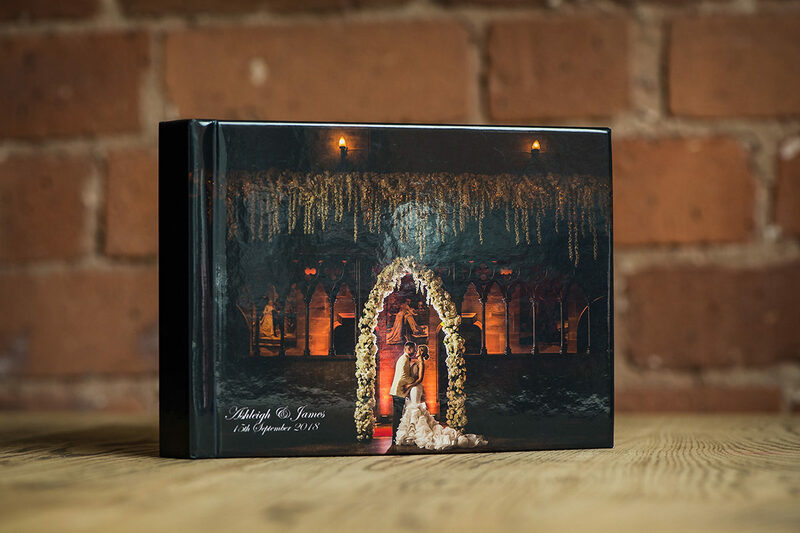 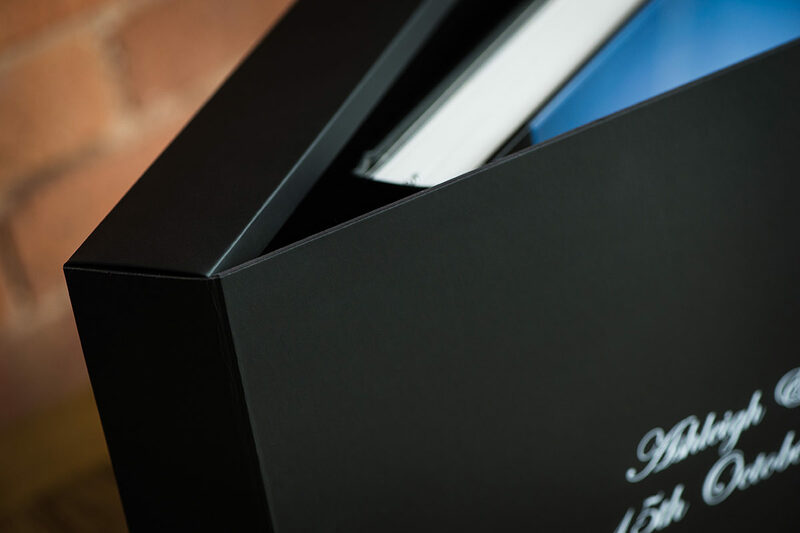 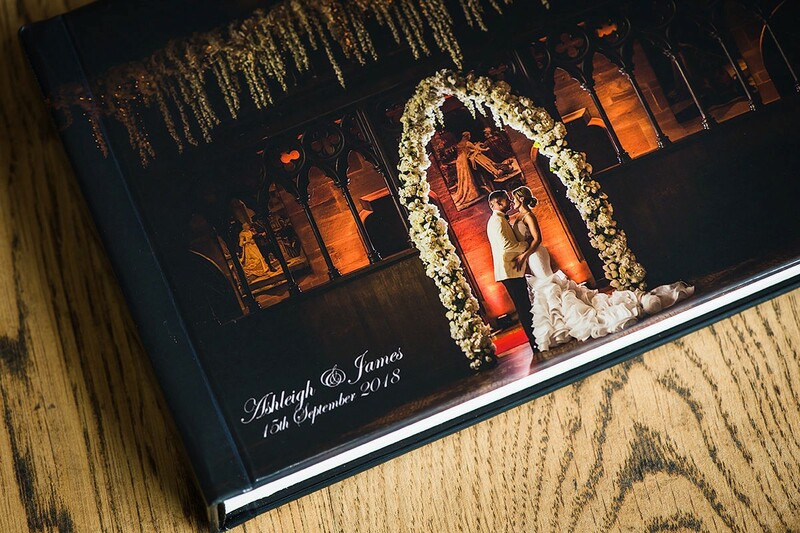 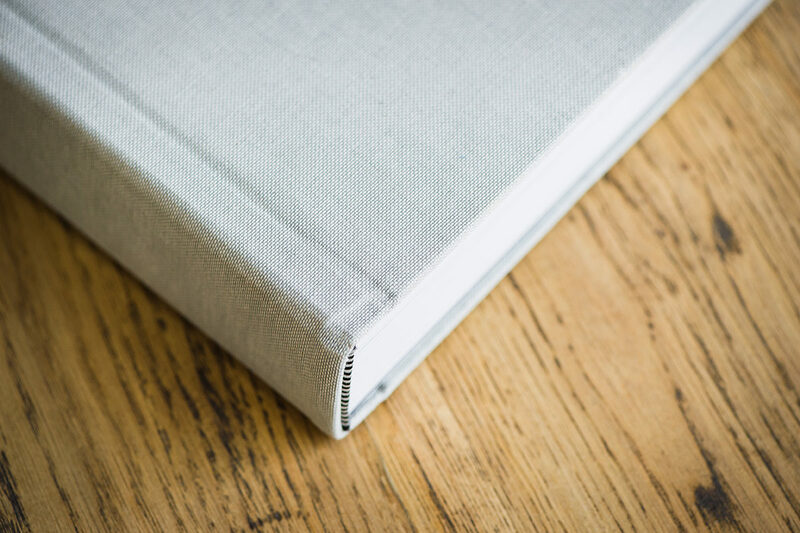 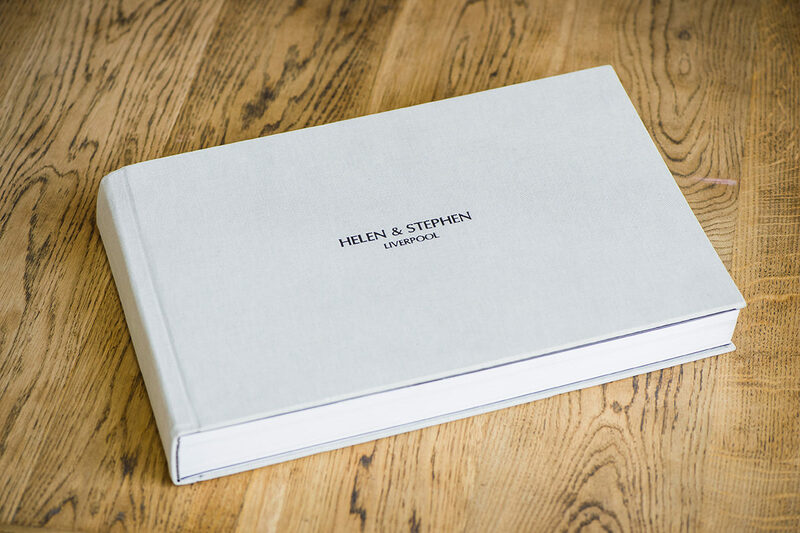 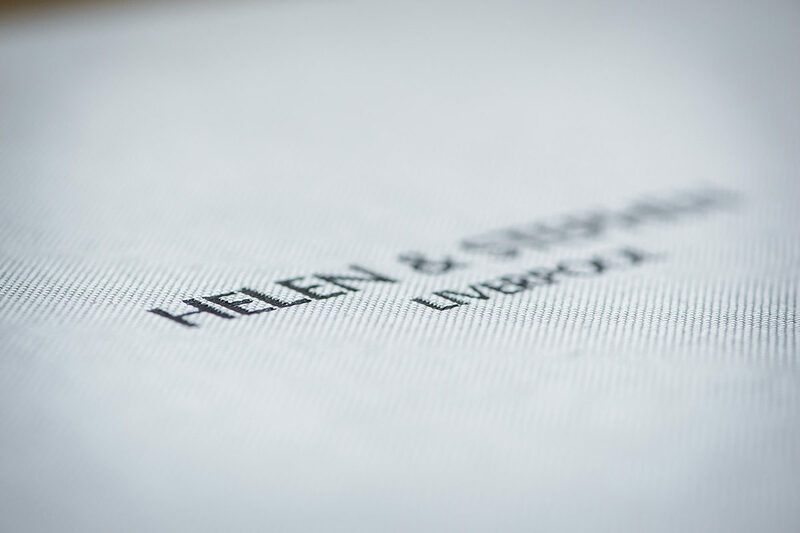 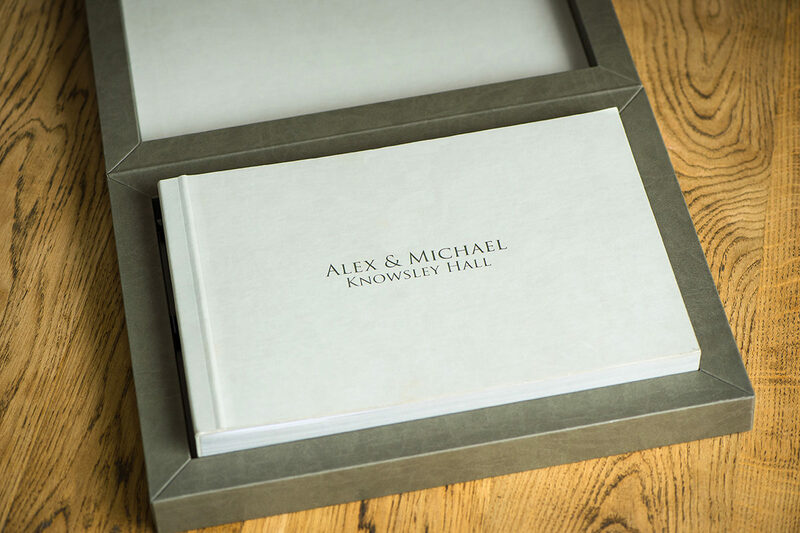 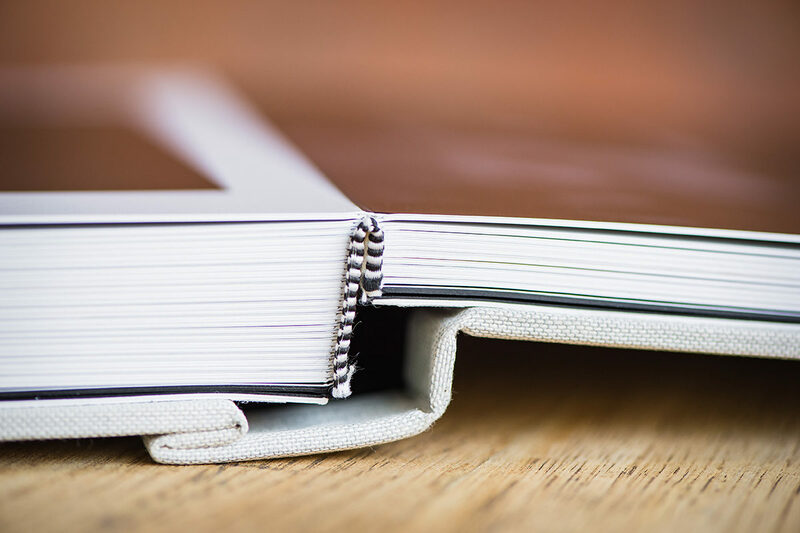 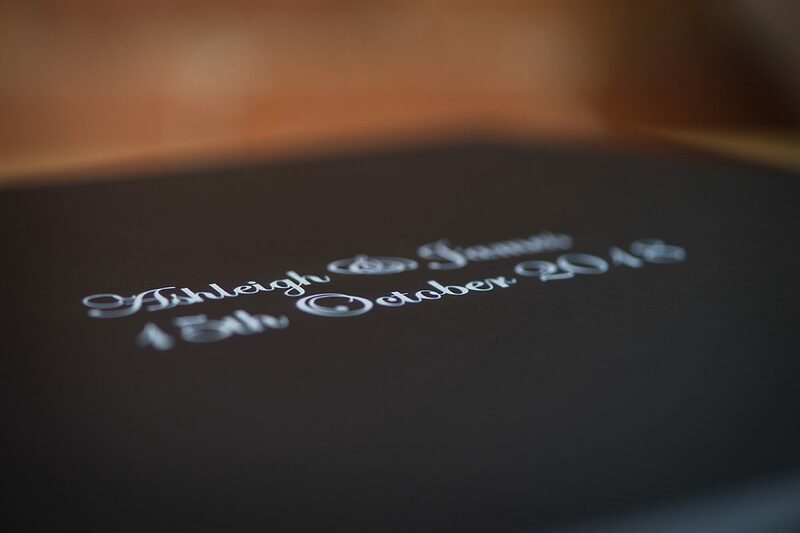 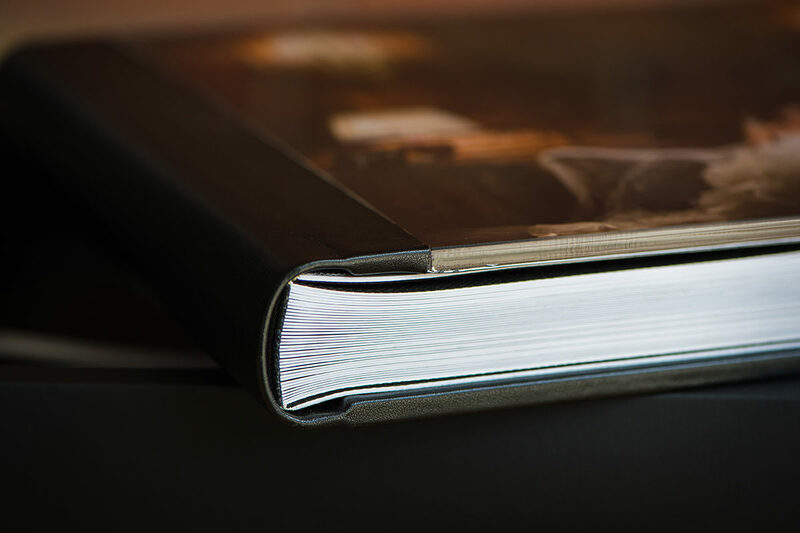 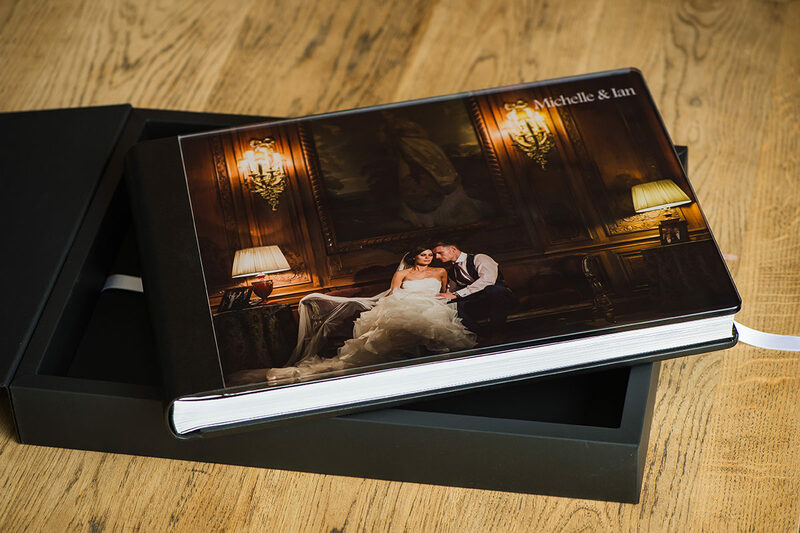 A bespoke wedding albums service, designed through a detailed consultation with me makes sure your album is not only perfect but a family heirloom for your to hand down for generations. 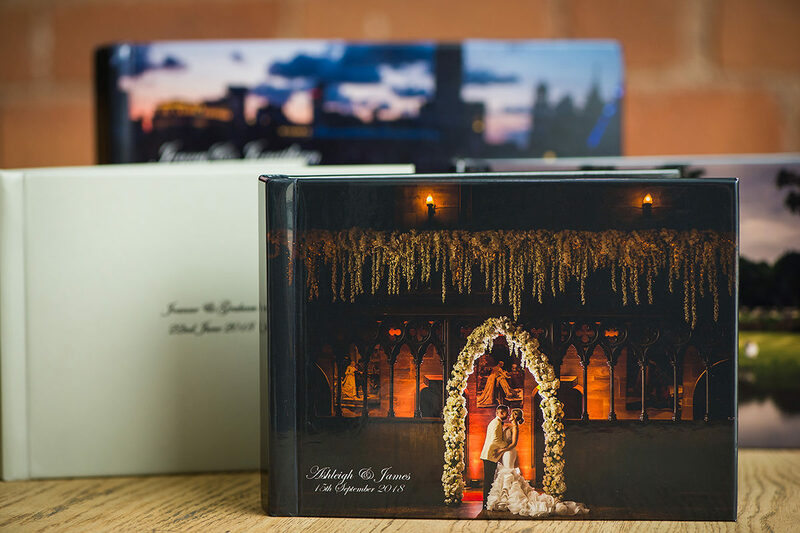 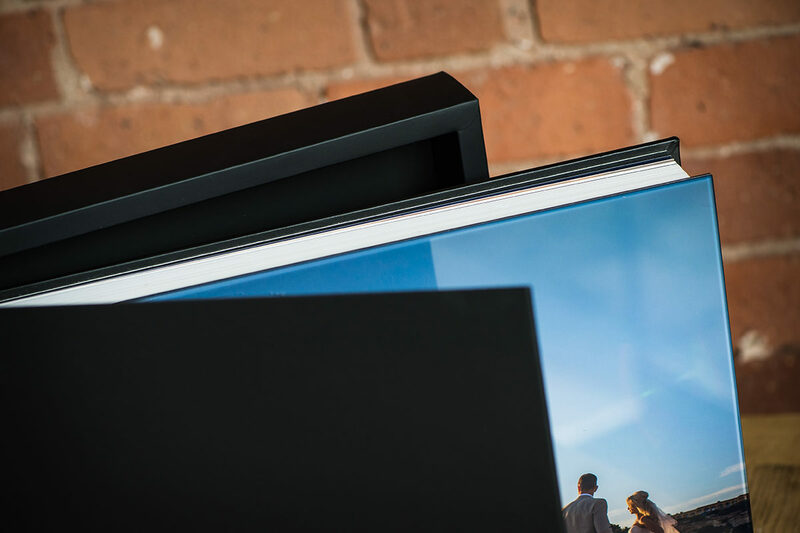 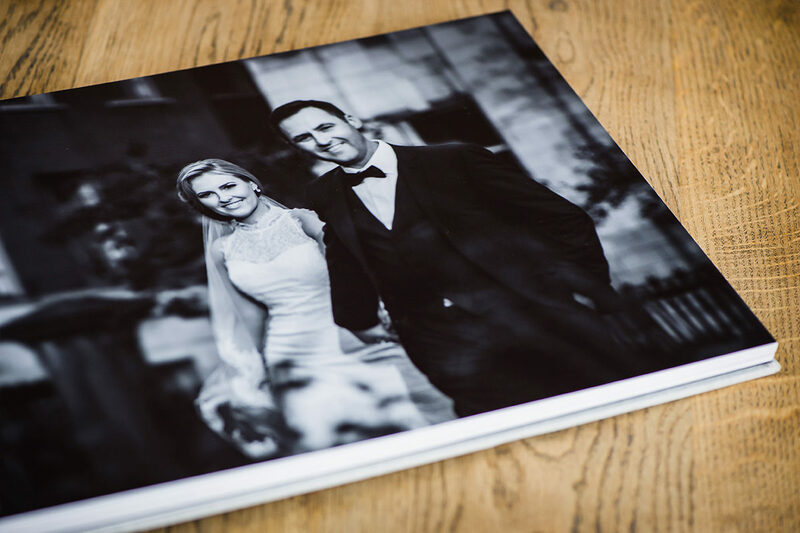 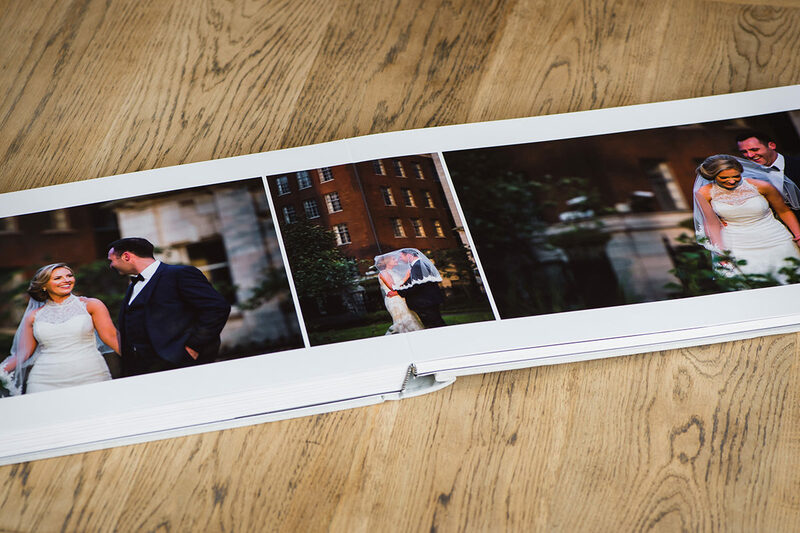 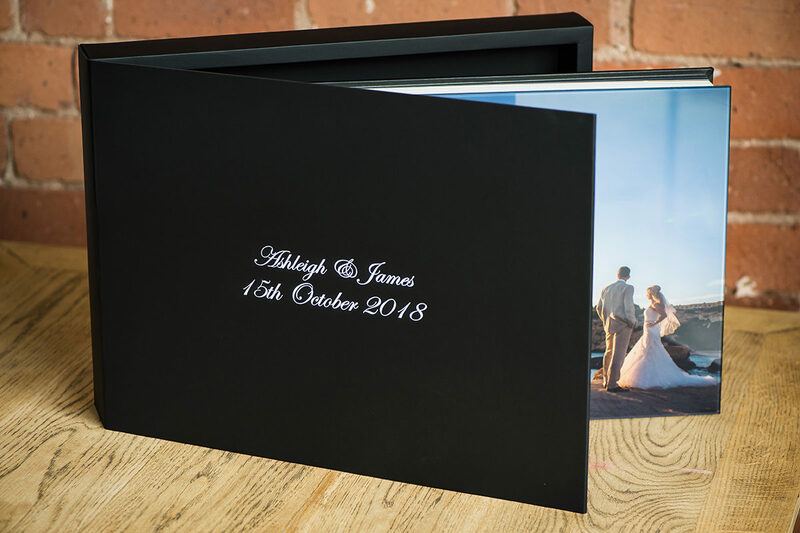 There’s nothing more enjoyable that seeing your amazing wedding photographs printed in the finest materials for you to show off to friends and family. 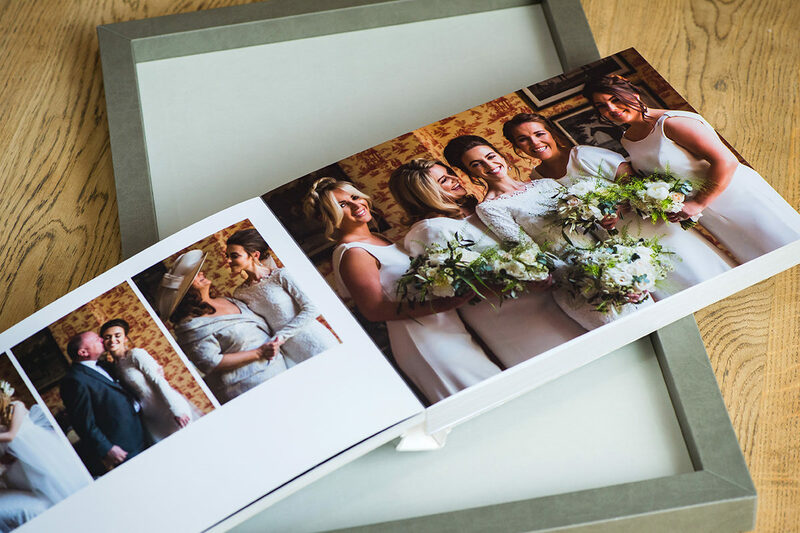 The enjoyable process of choosing your images and having a hand in the design is a great way to make your wedding last that little but longer after the big day. 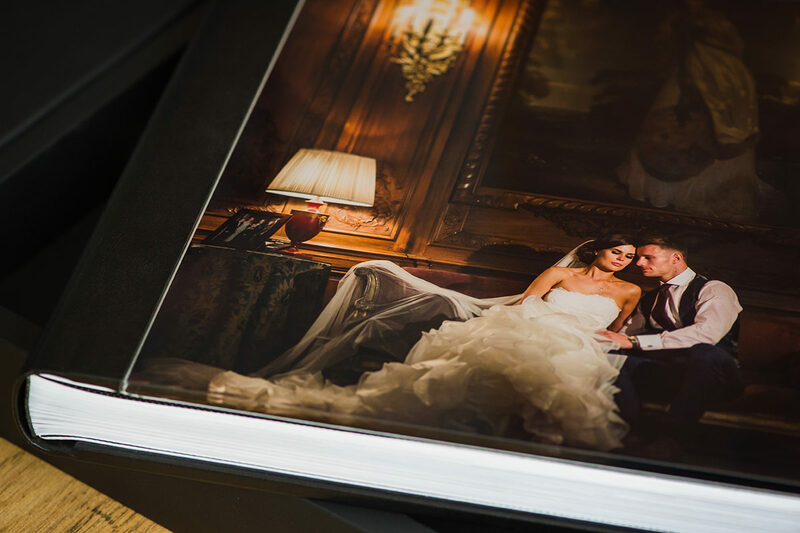 We feature products produced by some of the world’s most reputable companies. 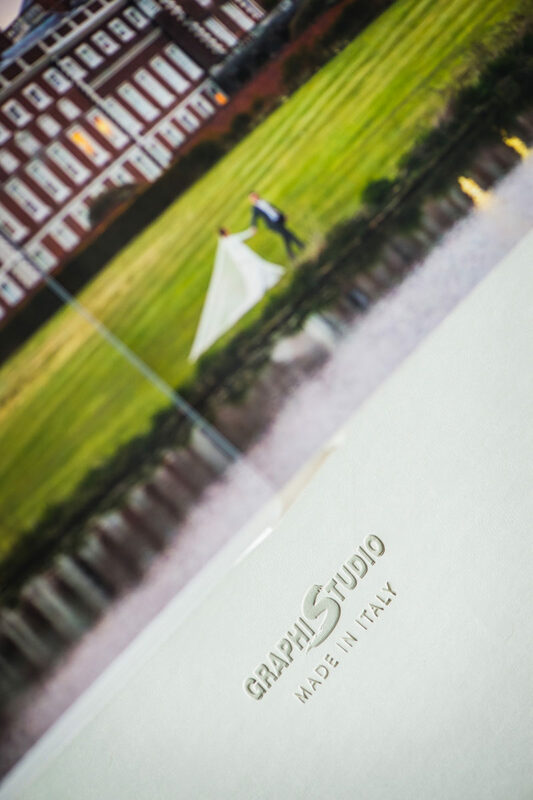 We have the finest Italian wedding albums by a company with nearly fifty years’ experience in the industry, Graphistudio, who have developed a fantastic collection of Italian Wedding Albums and maintain a tight focus on quality. 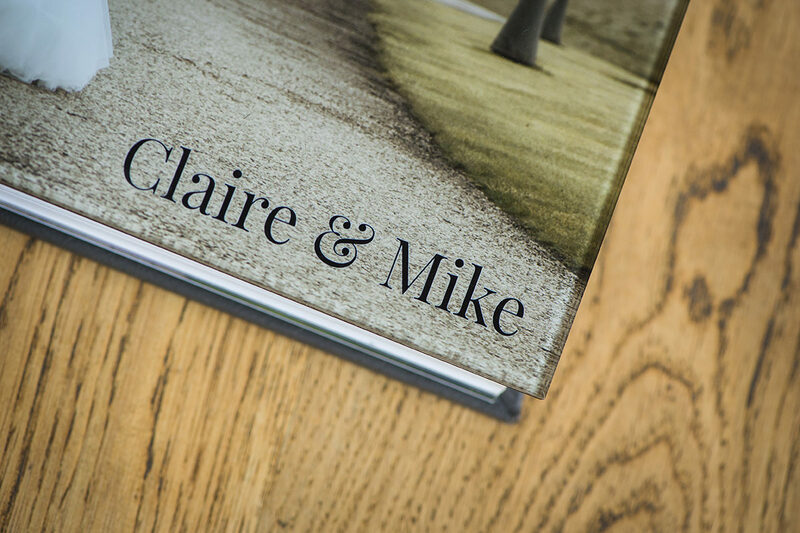 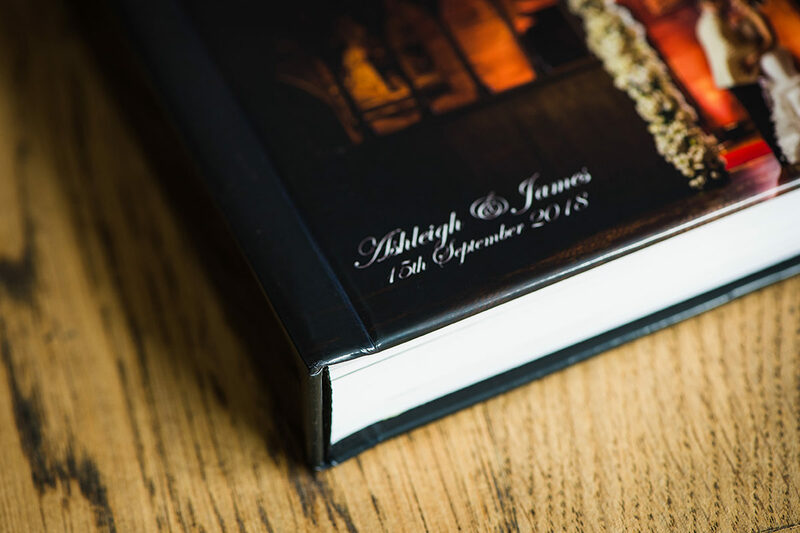 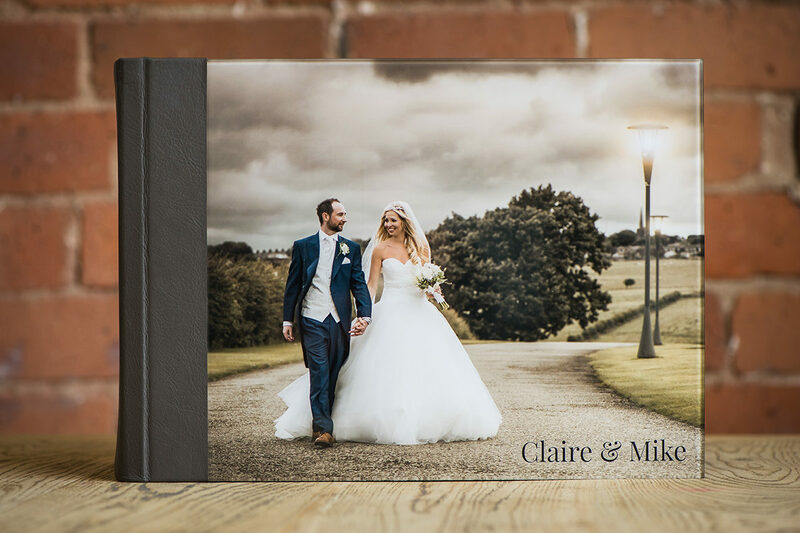 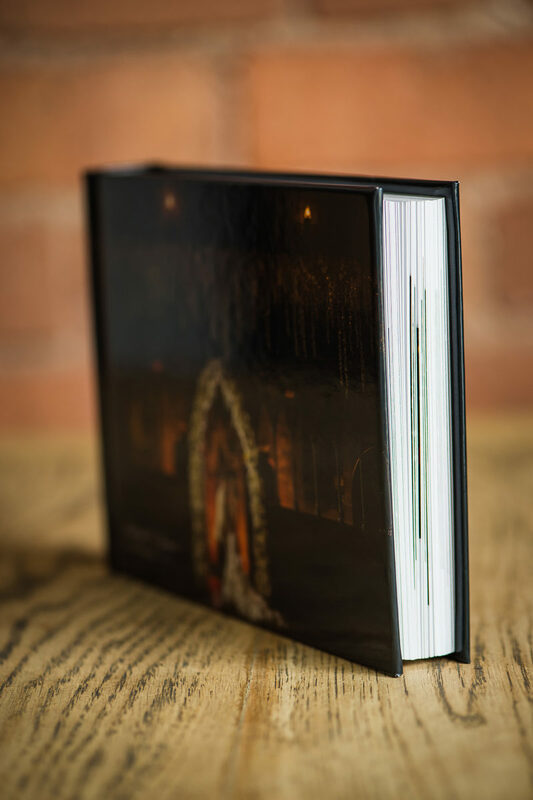 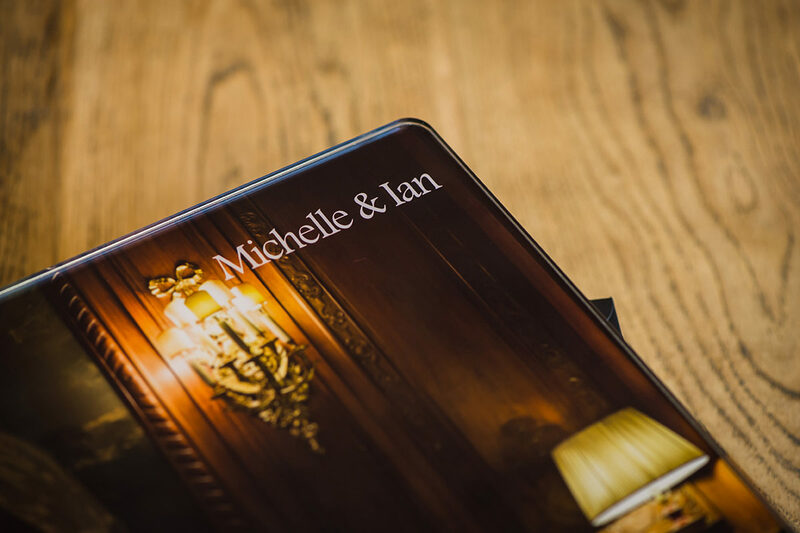 We have a fabulous range of albums from acrylic glass covers, to leather, hessian with the option to add your own names and dates to the front. 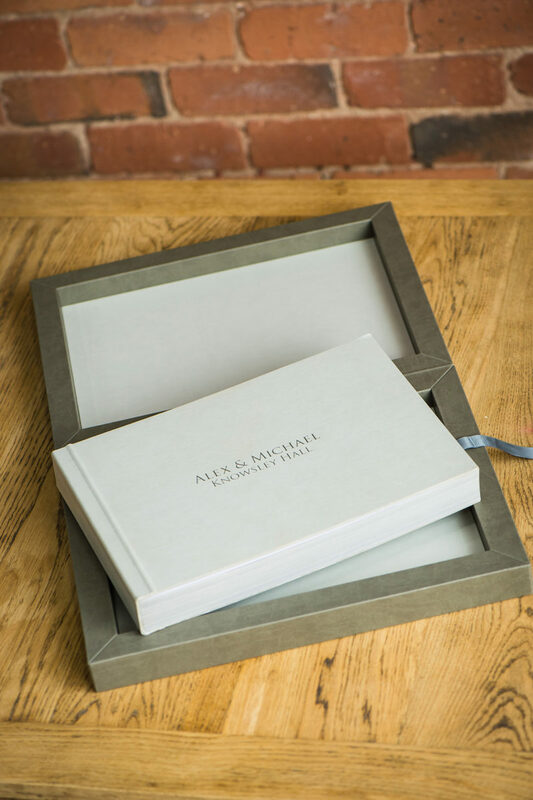 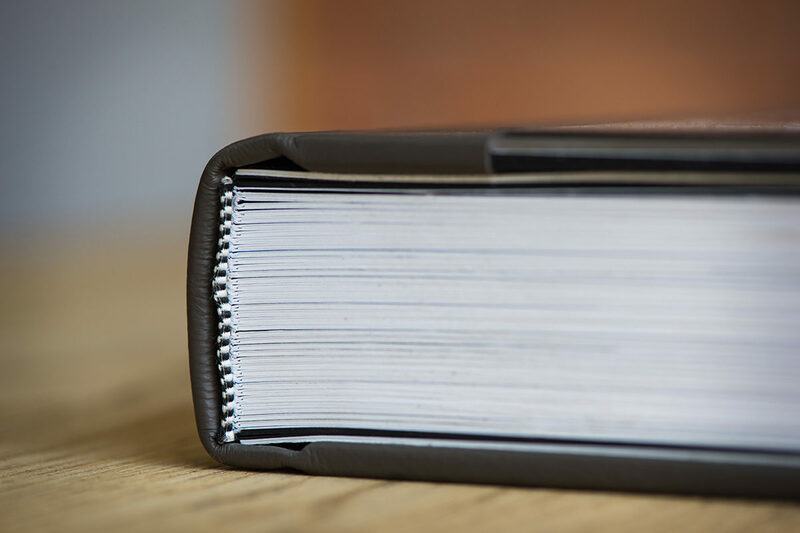 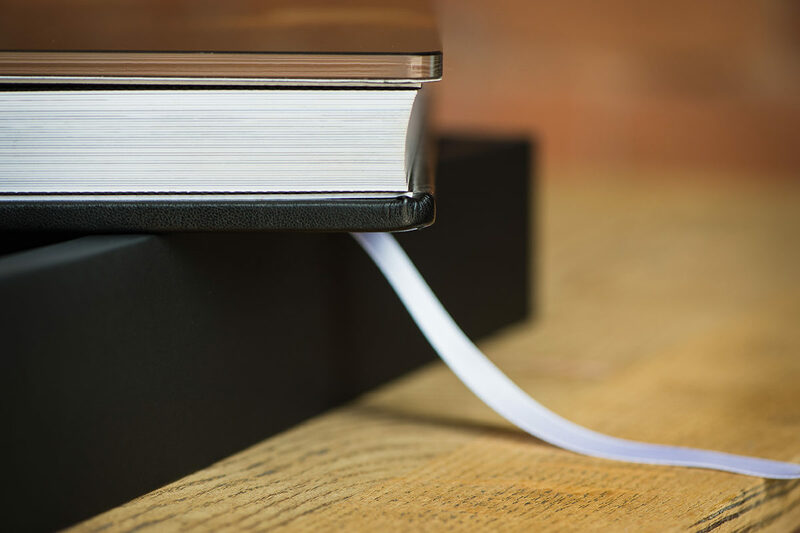 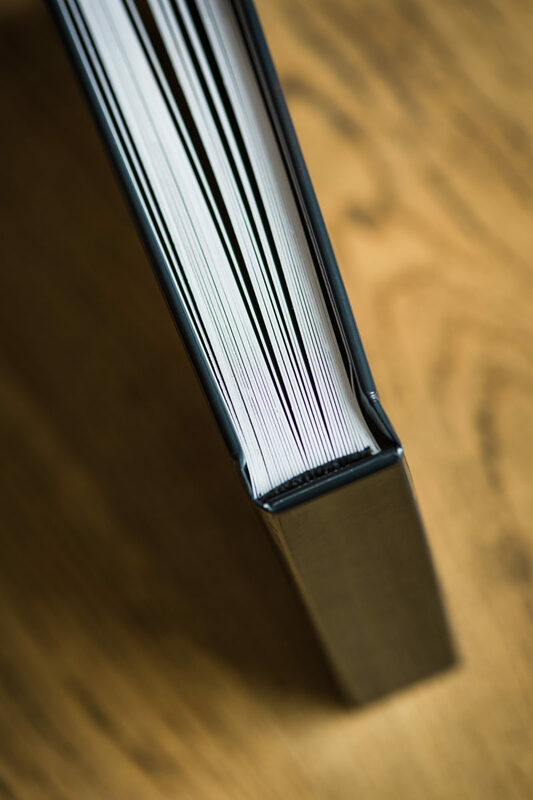 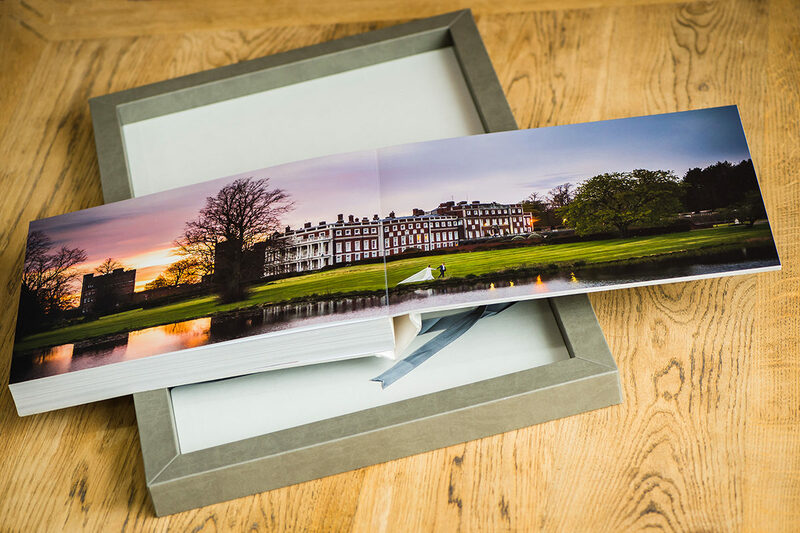 Printed in different sizes allowing you to choose the best fit for your home, our parent books are very popular as surprise gifts for the parents. 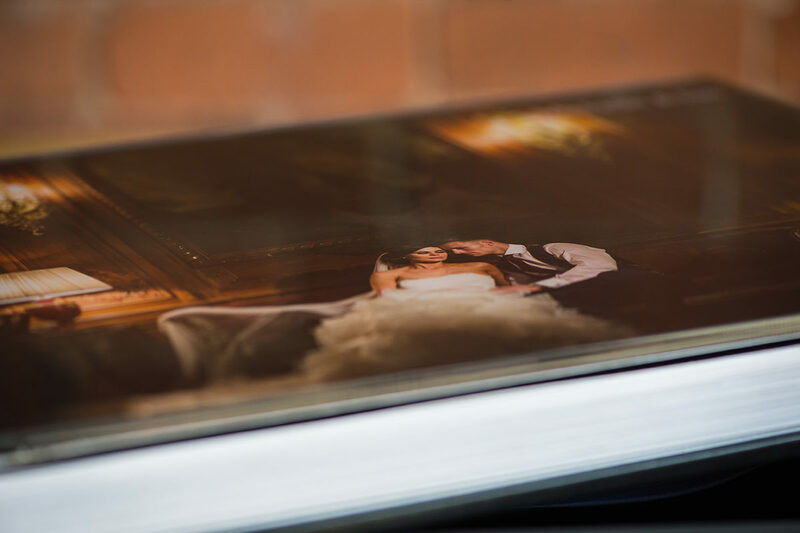 See our gallery below of our collection and get in touch if you would like to see them in person.